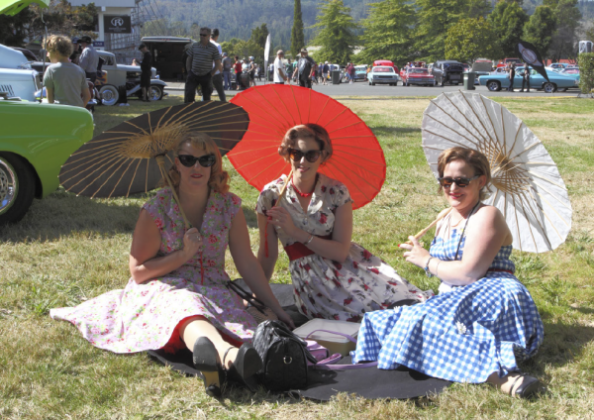 It’s time to rev up, put your foot down and head to Pukekohe Park Raceway when the Rebel Round Up nostalgia festival bursts into life over the weekend of February 17 and 18 – it’s all about hot rods, live music, retro fashion and vintage markets! 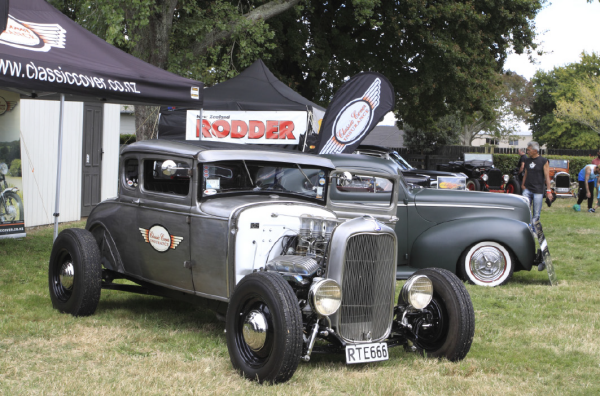 The festival will feature two car shows: the Classic Cover Insurance Primer Nationals dedicated to traditional hot rods and customs built in a style reminiscent of the 1930s to 1960s; and the ‘NZ Petrolhead 20th Anniversary Hot Rod and Classic Car Display’, celebrating 20 years of NZ Petrolhead magazine. The latter will showcase 100 stunning pre-1980 American, Australian, European and British origin vehicles. Rebel Round Up has something to appeal to everyone, and is very much a family orientated weekend. A vintage market in the main grandstand plus additional outdoor sites will have everything from rockabilly cupcakes to vintage clothing. You’ll find retro furniture and homewares, vintage collectables, art, tin signs, model cars, men’s and women’s vintage and retro clothing, shoes, handbags, makeup and jewellery. Pin ups and traditional hot rods go together like Donald Trump and Twitter (in a manner of speaking!) which is why Rebel Round Up is running two – yes two – pin up beauty pageants. Ten girls have been pre-selected to compete for Miss Rebel Round Up 2018 honours while the second contest is Miss Rockabilly NZ, with entries (18-years-old and over) taken on the Sunday morning. Rebel Round Up’s full-on schedule includes flag drop drag racing exhibitions; a historic racing cars race meeting on the Saturday; retro caravans; vintage aircraft, live music; a panhead hot rod themed bar; tattoo and pinstripe art, and awesome giveaways for entrants and the public alike. A full timetable, vehicle show entry and general admission ticket pre-sale can be found at www.rebelroundup.co.nz, or tickets can be purchased at the gate over the weekend. Pack up the family, round up a bunch of friends and head to Pukekohe Park Raceway. It’s going to be epic!